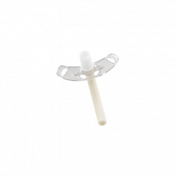 The Bivona Decannulation Cap, by Smiths Medical, is a useful accessory to help trach patients transition to breathing unassisted. This cap is a 15mm round, red plastic cover that is as simple to use as it looks. 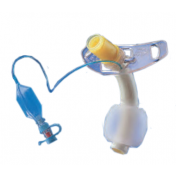 When the patient is deemed ready to be weened off of the ventilator, the caregiver simply removes the ventilator tube and inner cannula, then pushes the Binova Decannulation Cap over the tip of the outer cannula. 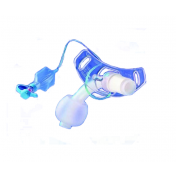 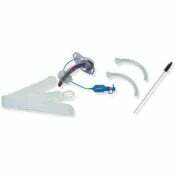 This will close off the trach tube and allow air to follow the patient's natural airway to give them full control over breath and use of voice. 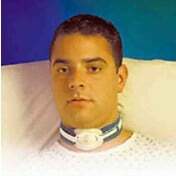 Make sure the cuff is not obstructing the patient's airway. 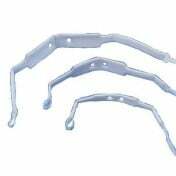 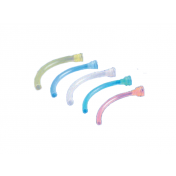 The Bivona Decannulation Caps are among the many sought after Smiths Medical Tracheostomy accessories. 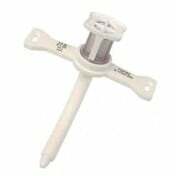 The caps will fit the most common outer cannula diameter of 15mm. 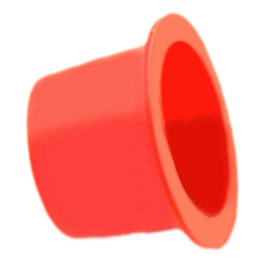 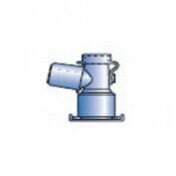 The bold red cap is easy to identify and indicate that it is in place. 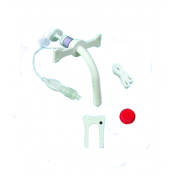 The decannulation cap allows the patient to initiate normal breathing. 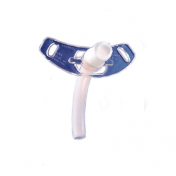 The cap is used when weaning patients off of a ventilator.